Facebook launched FB.gg which is basically a gaming hub where users can watch other people play live video games and comment on it. GG stands for ‘Good Game’. 1. Kids can find all the video games that is streaming Live on Facebook. 2. Kids can follow celebrities and other gamers and watch them play their game Live. 4. Kids can see what others are commenting about the game and they can also comment on it . In other words they will be chatting to strangers. If your child’s profile on Facebook is not private then strangers can view their entire Facebook profile. 6. Kids can Live stream a game they are playing on Groups and Pages. So be aware of the groups or the pages they have liked on Facebook. 8. Your child can invite a friend to watch with them. 9. If your child has a Facebook account they can immediately start browsing through the Live games. No login is needed. 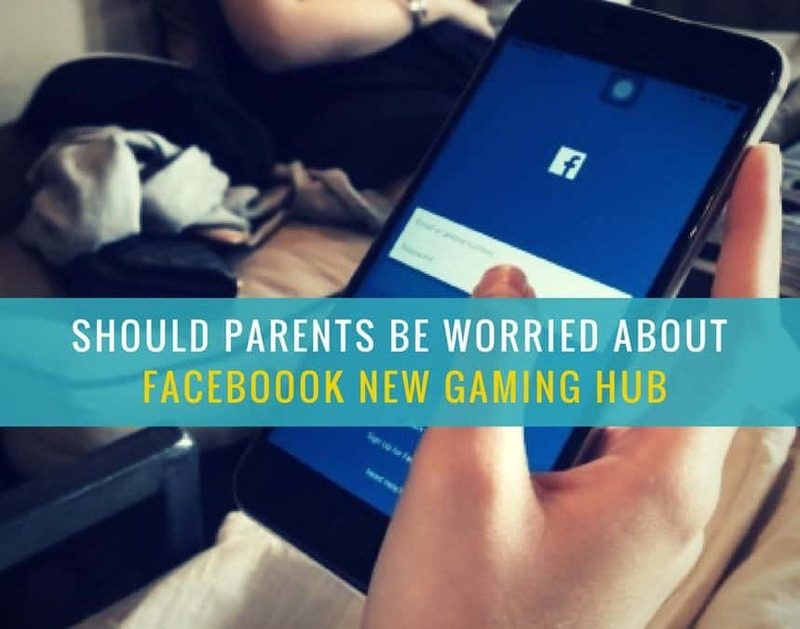 Should you be worried about Facebook new gaming hub? 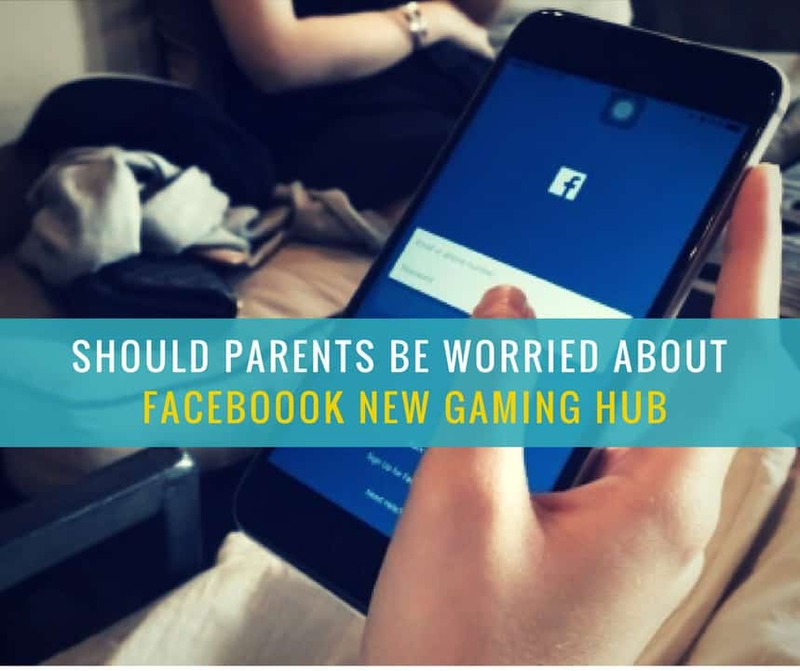 The idea of watching other people play video games online might feel alien for many parents. However, sites like Twitch (direct competitor of Facebook) have over 100 million people logged in every month. What you need to know is that Live streaming is risky. Whatever gamers say and does will be broadcast immediately. The content can be unpredictable and there is no censorship. Your child’s profile can be exposed to strangers if they are not made private on Facebook. They may also be chatting to strangers using this platform. Thus, it can be unsafe. Read how to keep your child safe on Facebook. Watching other people play their games can also be a real time waster. However, I also think this depends on the game they are watching. There are some games that requires strategic thinking and can improve your child’s problem solving skills. Watching those types of games together with your child can be fun and entertaining. You can talk to them why the gamer made a particular move and how would your child do it differently. It can be a way to bond with your child. Though Facebook say that their platform is safe for 13 years old, I personally think that this is inaccurate. You need to decide if your child is mature enough to be browsing through this hub, regardless of their age. If you think they are not ready for it but still insist on going on it then do sit with them and watch the games together. If a gamer is constantly using foul languages, then switch it off. Explain to your child why you think this is not a good place for them to ‘hang out’. Do browse through the comment section of the game to see the type of language being used. Also, be aware of the type of games they are watching. Some games promote violence while many others are educational games. Personally, I do not watch Live video games or even play them, hence I cannot comment on which games are safe and which are not. Some browsing is needed for you to asses if a particular game is age-appropriate for your child.